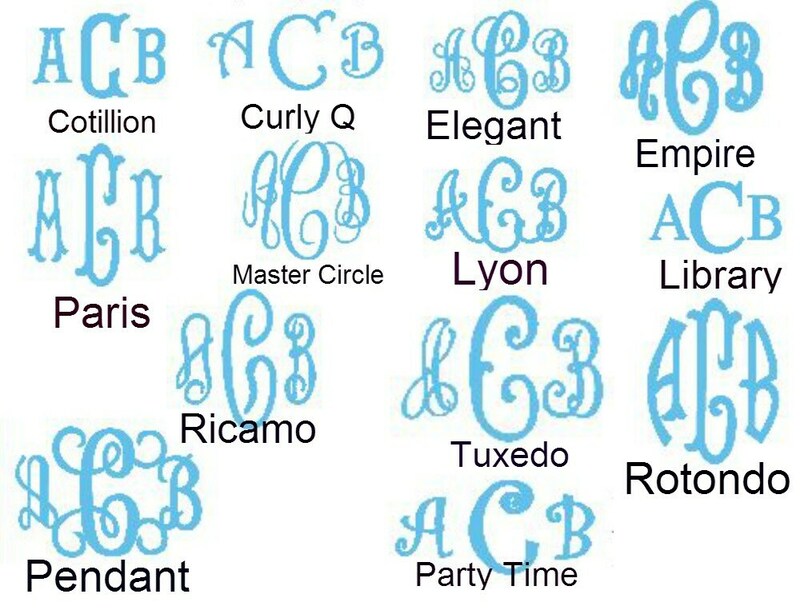 The perfect monogram for St. Patrick's Day. 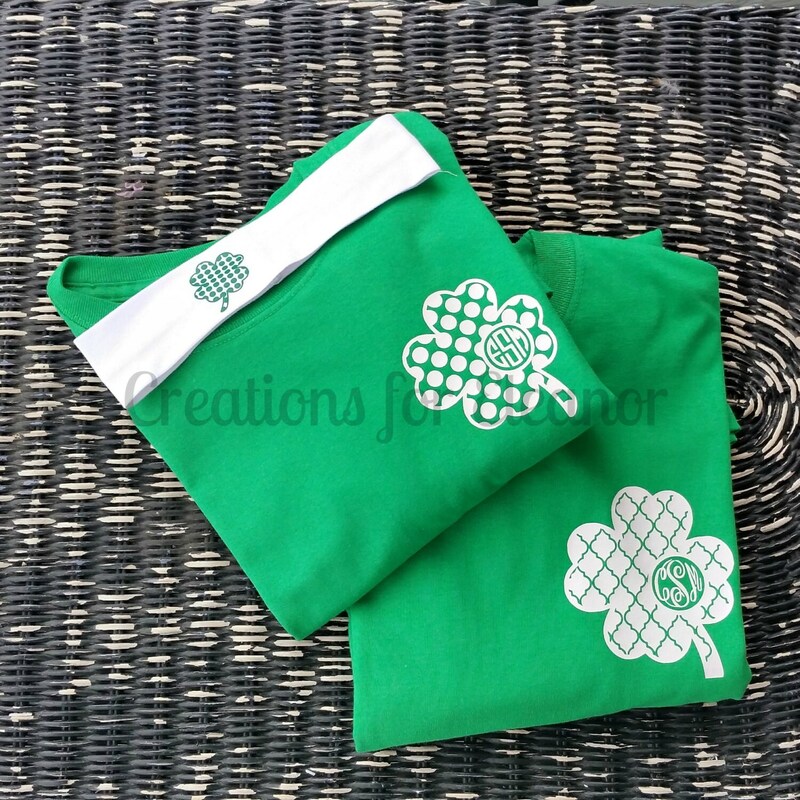 Shirt is heat pressed with a shamrock with either a 3 letter monogram or single letter. Shirt is heavyweight 100% cotton, double-needle sleeves and hem, unixex fit. 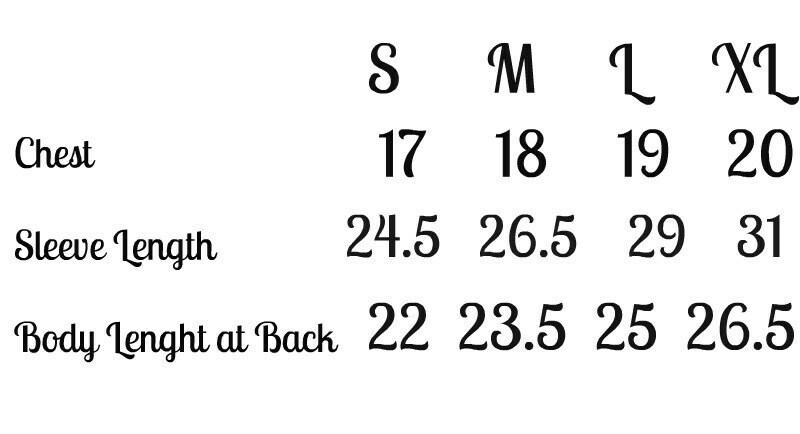 All shirts are custom heat pressed in a pet free, smoke free home. They are custom made for you and will take 3-4 weeks, please convo me if you feel you will need this shirt quicker. Due to the custom nature of this item it cannot be returned. Shirt is done with a high quality heat transfer vinyl which is professionally pressed, not ironed. White headband is 2" wide and the option is in drop down to add it.